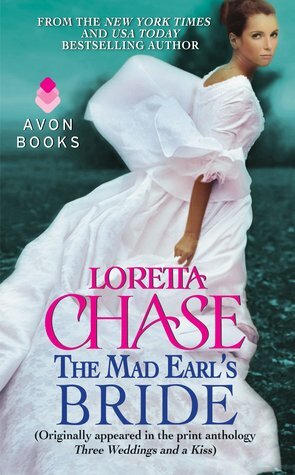 Review: The Mad Earl’s Bride by Loretta Chase | Book Lovers Inc. Originally appeared in the print anthology Three Weddings and a Kiss (1995). Gwendolyn Adams is about to propose to an earl. On his deathbed. Gwendolyn Adams isn’t shocked at being asked to save a handsome earl’s dying line, even when she learns the prospective bridegroom is seriously ill and possibly insane. She’s quite a good nurse, after all, and her family is famous for producing healthy male children. Those stories about his riding the moors half-naked on a pale white horse? Extremely intriguing—especially after she gets her first look at the gorgeous lunatic. The Earl of Rawnsley wants only to lose what’s left of his mind in peace and privacy. But his busybody relatives have saddled him with a surprise bride and orders to sire an heir forthwith. (And they say he’s mad?) But with Gwendolyn, his health is returning, and his resistance … crumbling. Is it possible that love is the finest madness of all? 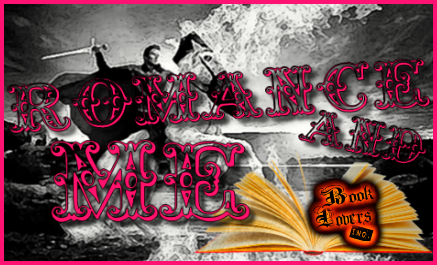 My Thoughts: I know that Loretta Chase is considered by many the Queen of Historical Romances, and though I read and loved Silk is for Seduction and instantly became a die hard fan of Loretta Chase, it seems too much time has gone by since, because it still surprised me what an amazing storyteller she is and how much I enjoyed The Mad Earl’s Bride! I was craving something historical, this was a short novella, so I thought it would satisfy my craving, well I gobbled it up in a mere couple of hours and as usual another book of Loretta Chase left me smiling and feeling happy. 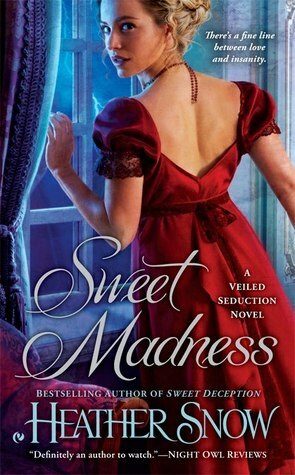 I haven’t read any books from this Scoundrels series, so trust me The Mad Earl’s Bride works wonderfully as a standalone story, don’t fear feeling lost not having read the previous novels in the series. “Why did you bolt?” She asked. “I took a lunatic fit.” He trudged on. “That often happens when one converses with Bertie for any length of time,” she said. So if you are in the mood for a lovely and captivating historical romance story I urge you to pick up The Mad Earl’s Bride, I’m sure you’ll love it! I give The Mad Earl’s Bride 4 stars! 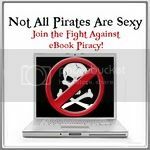 ***FTC Disclaimer: Most books reviewed on this site have been provided free of charge by the publisher, author or publicist. Some books we have purchased with our own money and will be noted as such. Any links to places to purchase books are provided as a convenience, and do not serve as an endorsement by this blog. All reviews are the true and honest opinion of the blogger reviewing the book. The method of acquiring the book does not have a bearing on the content of the review. Stella is a proud bookaholic and a self-taught multilinguist in training. Besides reading, her other great passions are travelling and baking. When she is not globetrotting she lives in sunny Budapest, where she loves to spend her free time preparing (and feasting on) delicious cookies or devouring equally yummy books. Her favourite genres are urban fantasy and romance and she couldn't live without her daily dose of sunshine. 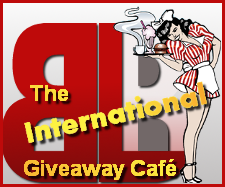 Besides being the Latin Lover on BLI Stella also blogs about books and a bookish life on Ex Libris. This is a great book! I read this recently, too! Even though it is short, it sticks with you. Lord of Scoundrels, that comes before it, is excellent, too. And definitely read The Carsington Brothers series! Silk is for Seduction was the first book I read, too & I was hooked. Thanks for the review! I did read this anthology, I am sure of it. But can’t remember any details. Though the deathbed wedding that was not a deathbed anymore was fun.